As an environmentally conscious printing house, St-Luc is keen to actively participate in the responsible management of forests. FSC® (Forest Stewardship Council) is an international organisation, founded in 1993, which promotes responsible forest management. FSC® sets global standards for forest management to which it applies a certain label. 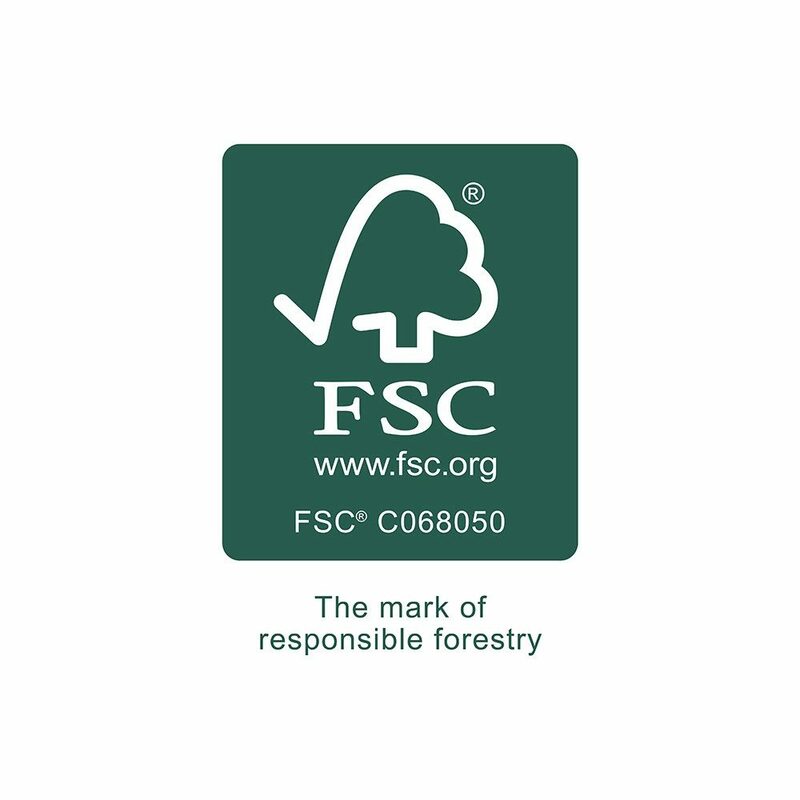 The FSC® label offers the best guarantee that part of the raw materials comes from responsibly managed forests. HD Flexo is a revolution in flexo printing that clearly increases the quality of the final result. This improvement is apparent in the sharper print image, the more stable printing quality and the possibility of printing images and light shades that were not previously technically feasible. It is not just an upgrade from the existing flexo printing but also competition for the offset process and an alternative to the expensive helio printing. Brand and marketing managers no longer need to worry so much about the differences between the various printing processes (flexo, offset, helio) and can now take advantage of lower starting- and changecosts. The HD raster technique has allowed the range of flexo colours to be expanded to an unprecedented level. What’s more this technology offers more colour strength to the total image compared to offset, smooth transitions from soft tints to “zero” are possible and there are no longer hard, visible edges on shadows. The HD Flexo certificate proves that St-Luc is dedicated to achieve a high level of quality and has a head start in this area. In recognition of the high level of quality achieved thanks to the application of the HD Flexo imaging technology, St-Luc was the very first printing house in Benelux to be awarded this certificate by Esko Artwork. In 1998 British retailers decided to join forces to develop a common standard for hygiene and food safety, using ideas from previous individual initiatives. This led to the creation of the British Retail Consortium Technical Standard and Protocol for the whole sector, known as BRC. The BRC determines the hygiene and food safety requirements for food processing companies which deliver directly to the retail sector. 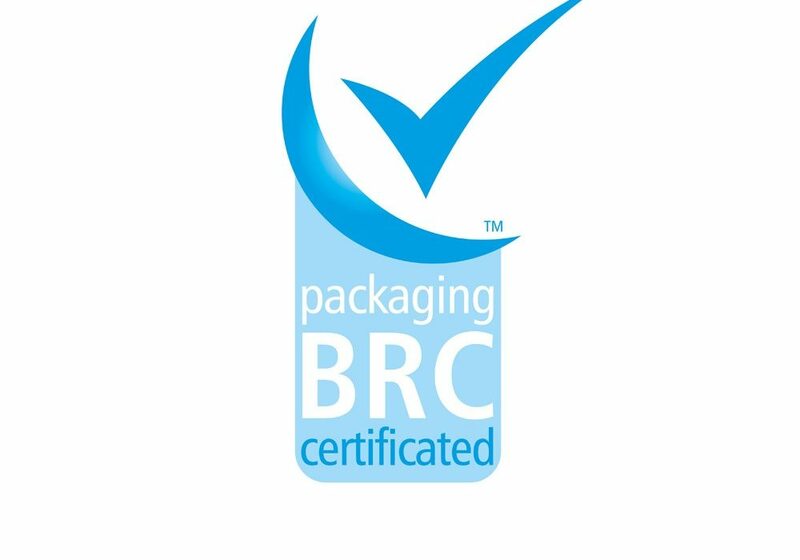 In addition to the standard imposed on food products BRC has introduced a specific standard for food packaging materials in collaboration with the Institute of Packaging (IOP). This is the BRC / IOP standard governing the hygienic production of packaging materials for the food industry. As a printing house specialised in packaging materials, St-Luc has held the official BRC-IOP certificate since 2009.